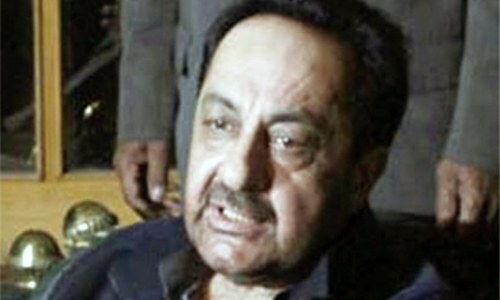 An Anti-Terrorism Court (ATC) in Quetta on Thursday acquitted former provincial home minister Gazain Marri in a case pertaining to his alleged links with banned militant organisations. 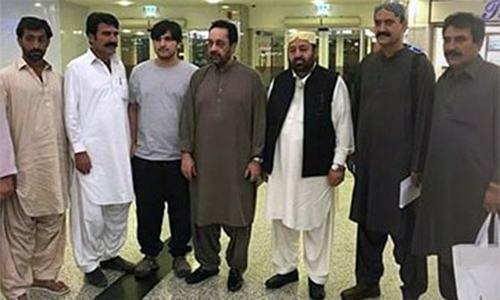 Nawabzada Gazain Marri, a former separatist leader and son of late Baloch nationalist leader Nawab Khair Bakhsh, returned to Pakistan in September last year after spending 18 years in self-imposed exile. He was arrested on his arrival at Quetta airport from Dubai. On Thursday, ATC Judge Dawood Nasar set him free, saying that no substantial evidence against Marri was provided before the court. Police had registered a case in 2017 against Marri for supporting banned militants organisations in Balochistan. 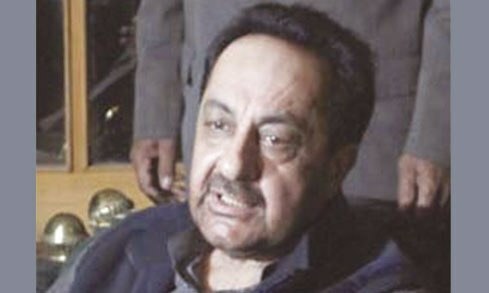 Marri has already been acquitted in four other cases; he has been granted bail in the Justice Nawaz Marri murder case. In January, he had announced to quit separatist and nationalist politics, saying he would join mainstream politics. Doesn't he belong to the class which is never guilty of having committed any crimes? Yeah sure! As if someone with the right 'connections' didn't have anything to do to make sure 'enough evidence' is never presented.... ala Asif Ali Zardari and dozens of cases against him which were also dismissed on the same grounds. One has a better chance of being hit by lightening, than to have every charge against him dismissed for lack of evidence. Lack of evidence=threats of consequences from the accused. 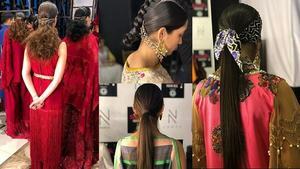 Jails and punishment is only for the " little man " in Pakistan.